Pouya and Fat Nick's new mixtape 'Drop Out Of School' is a week away from being released and officially on iTunes for pre-order. To celebrate, Pouya dropped a loose track of his own. 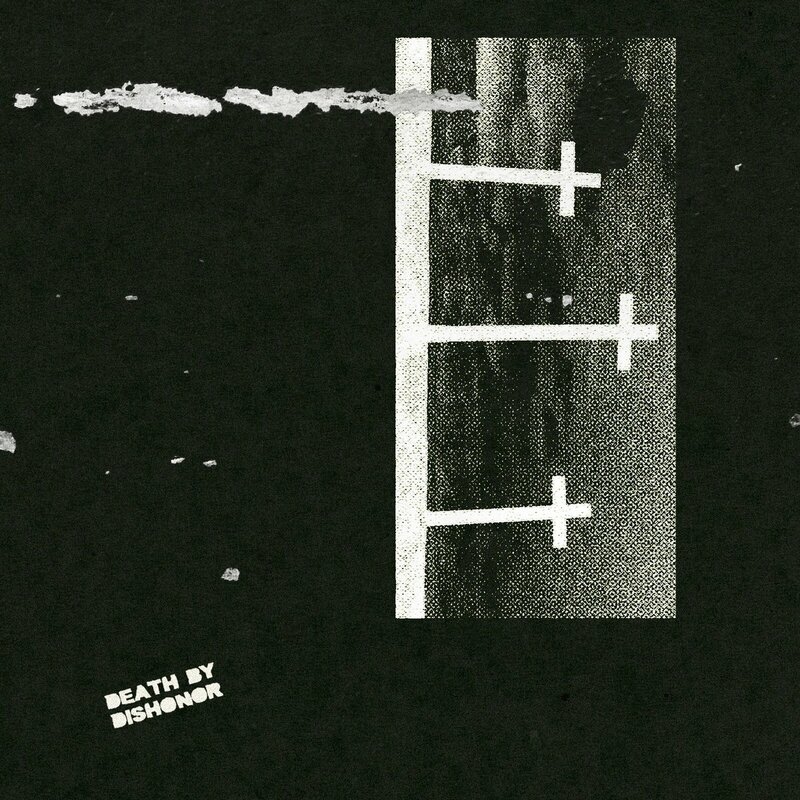 "Death By Dishonor" features Ghostemane, Shakewell, and Erick The Architect. The song was produced by Mikey The Magician. You can stream "Death By Dishonor" below. Pouya and Fat Nick's new mixtape 'Drop Out Of School' is a week away from being released and officially on iTunes for pre-order. To celebrate, Pouya dropped a loose track of his own. "Death By Dishonor" features Ghostemane, Shakewell, and Erick The Architect. The song was produced by Mikey The Magician. You can stream "Death By Dishonor" below.